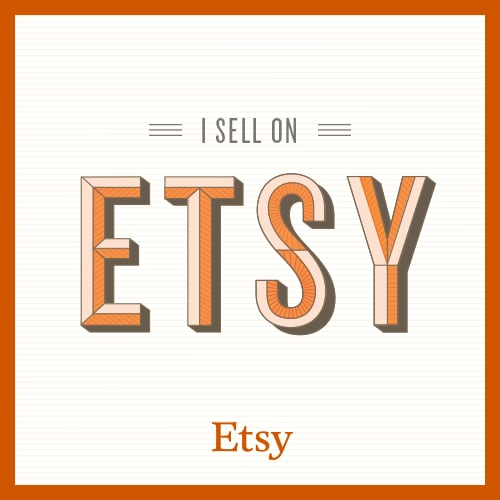 Yes, I have finally joined the world of Etsy! I'm putting some of my new found skills to work and screen printing totes and t-shirts. This is something I've wanted to do for a while but never had the skill set to do so. So for the past few months I have been working to get this little shop of mine going. My shop is based on promoting local shopping and eating healthy. I know, contradicts the idea of selling online but I'm hoping to actually start selling at my local farmers' market in Pensacola. Online is just the start of my little project. So come check out and see whats new at Local With Love!